I'm soo happy to be able to obtain and read these books ! The first one .. 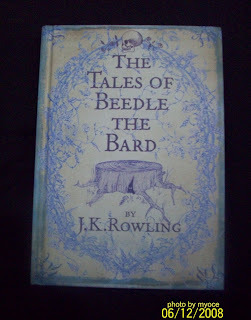 I think most of you know about..Oh, after the 7 hefty books of Harry Potter, this tastes like a very delicious appetizer, I want more.. 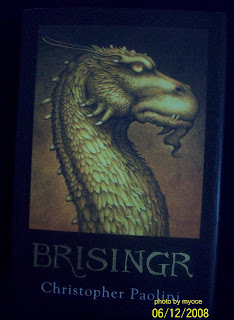 This is the third book of Paolini....can't wait for Eragon and Saphira's final battle . And after reading the two above..... 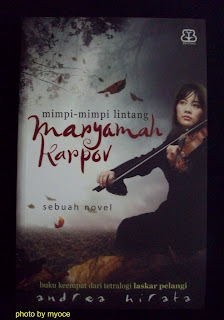 I'm taking a breather, before I read this Indonesian Novel by Andrea Hirata. This is the final book of the series of 4...the first one, Laskar Pelangi, has been made into a great movie [according to melchan]. So I'll have to postpone reading that until after...err New Year maybe?